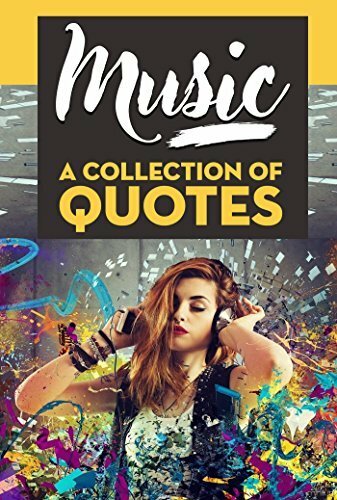 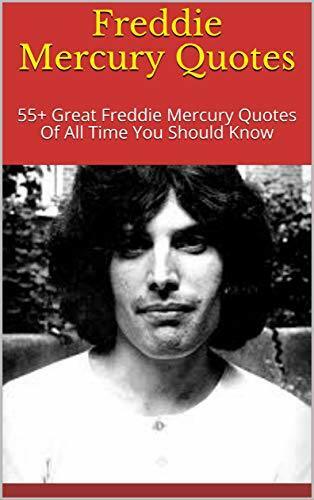 Music: A Collection Of Quotes: From Bob Dylan, Bob Marley, Bono, David Bowie, Freddie Mercury, Jimi Hendrix, John Lennon, Lady Gaga, Michael Jackson, Prince And Many More! 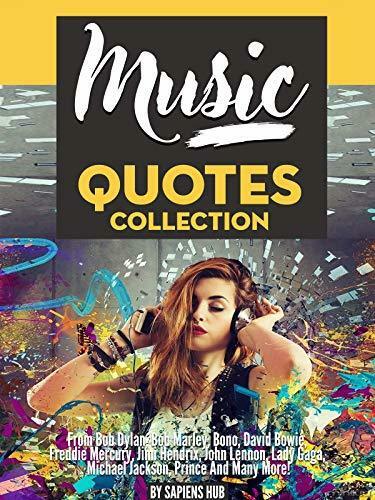 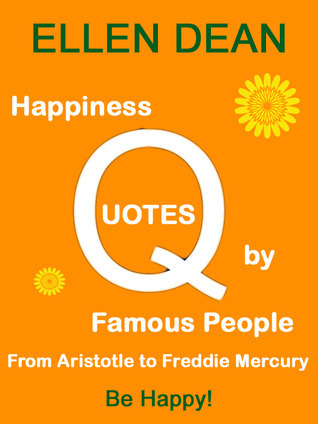 MUSIC: Quotes Collection: From Bob Dylan, Bob Marley, Bono, David Bowie, Freddie Mercury, Jimi Hendrix, John Lennon, Lady Gaga, Michael Jackson, Prince And Many More! 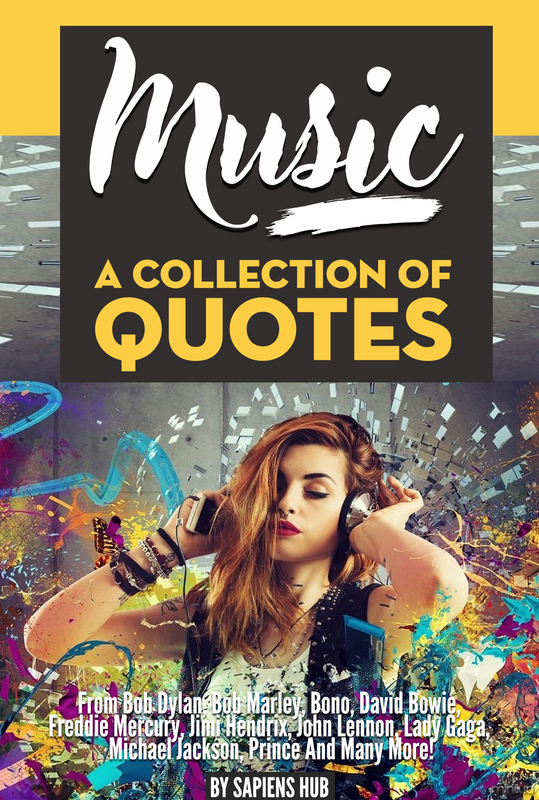 Music: A Collection Of Quotes - From Bob Dylan, Bob Marley, Bono, David Bowie, Freddie Mercury, Jimi Hendrix, John Lennon, Lady Gaga, Michael Jackson, Prince And Many More!